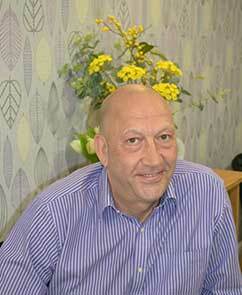 Highpoint Care was founded by Dr. Alan Whittle to change the perception of adult residential care. Alan has been a Registered Healthcare professional for over 25 years and he has proved that it is possible to provide a homely and caring environment in which residents can feel happy, comfortable and remain safe. 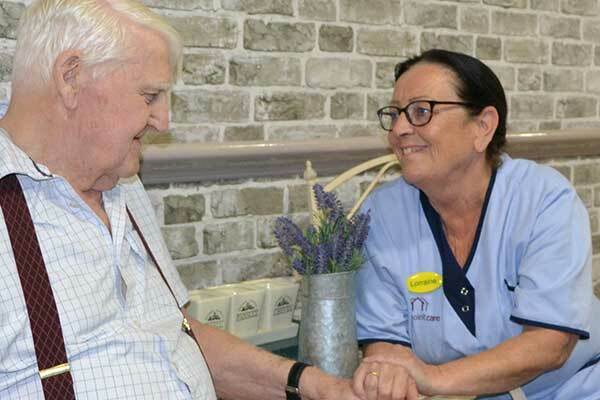 A Highpoint Care Home offers the highest quality of personalised care in a contemporary and relaxed setting with every thought given to the well-being of the people who choose to live with us. 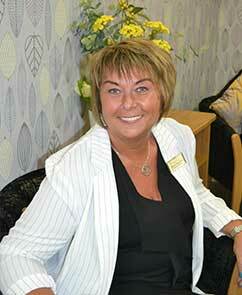 Our professional, highly trained staff are dedicated carers who promote independence and personal choice. All of our staff are fully vetted and trained to the highest possible standard. 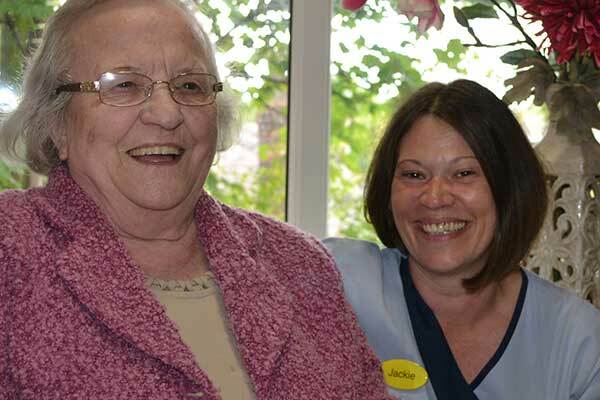 Everything we do is centred around providing quality care tailored to you. Our homes are purpose built and offer a fresh environment with high-quality furnishings throughout. We believe in an open-door policy; all of our homes are available to view at any time should you desire. Full 24h residential care is available to all residents and we have seperate accommodation for residents requiring additional support for dementia type illnesses. We promote that our residents are given choices with their daily lives providing assistance to make those choices possible where required. I have also studied extensively at a higher educational level, focusing upon care and healthcare which has allowed me to develop, maintain and monitor innovative systems of care delivery to the highest standard which is setting the benchmark throughout the industry. I have vast experience in staff development and a strong belief in training and succession planning to enable all our staff reach their full potential and be the best that they can be. My experience within this sector allows me to promote, encourage and deliver through our Home Care Managers and their staff, person centred care for residents, ensuring compassion and dignity is paramount. I am passionate about providing a warm and caring environment for our older generation wherein they will be safe, cared for, stimulated and find enjoyment in their later years. 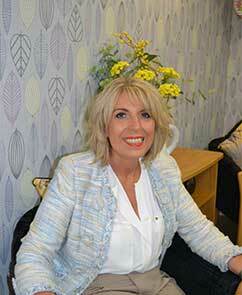 My background includes retail management, security management and business sponsorship management. I, along with our dedicated reception team, strive hard to ensure that our business administration runs smoothly for the benefit of our residents and hard working staff.